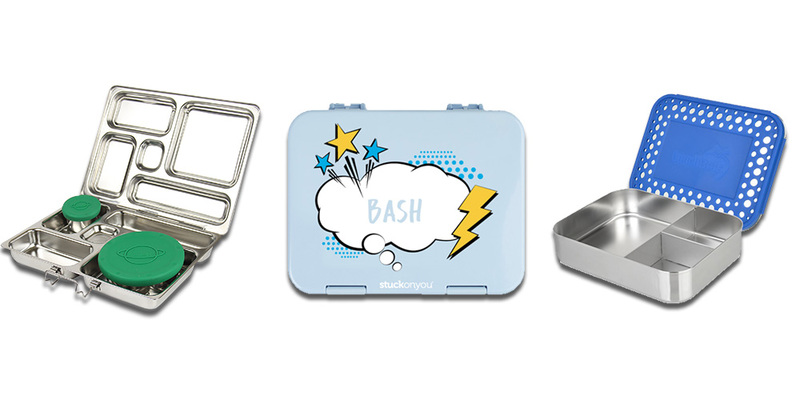 Kids' Gear Guide for Summer Camp - Bash & Co.
Our dishwasher-friendly lunchbox line up, all bento-style because 3 year olds; from left to right: Planetbox Launch | Stuck on You Bento Box | Lunchbots Bento Trio. Just like with school and daycare, labels are a must for camp. 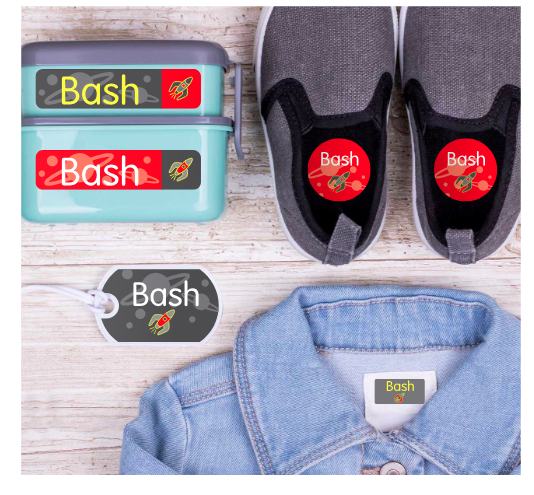 We used these customizable Mabel’s Labels to identify all of Bash’s clothes, shoes, and gear. 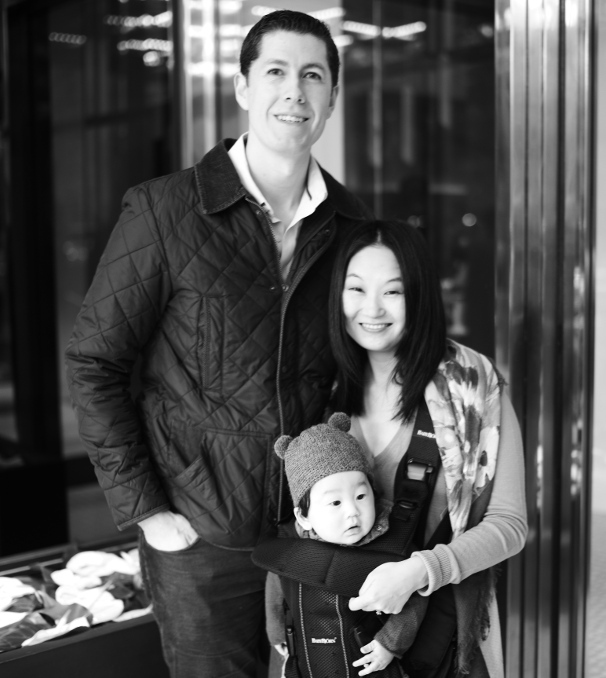 We reached out to Mabel’s Labels to get 10% off sitewide with the code, “BASH10”, until June 15th! 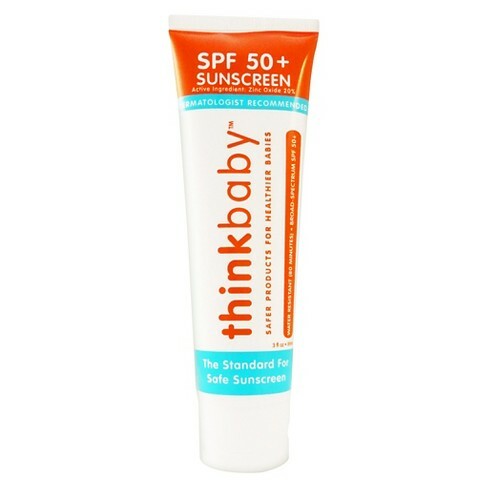 We like Thinkbaby sunscreen for it’s low EWG rating (indicating safer ingredients), high SPF, and easy application. 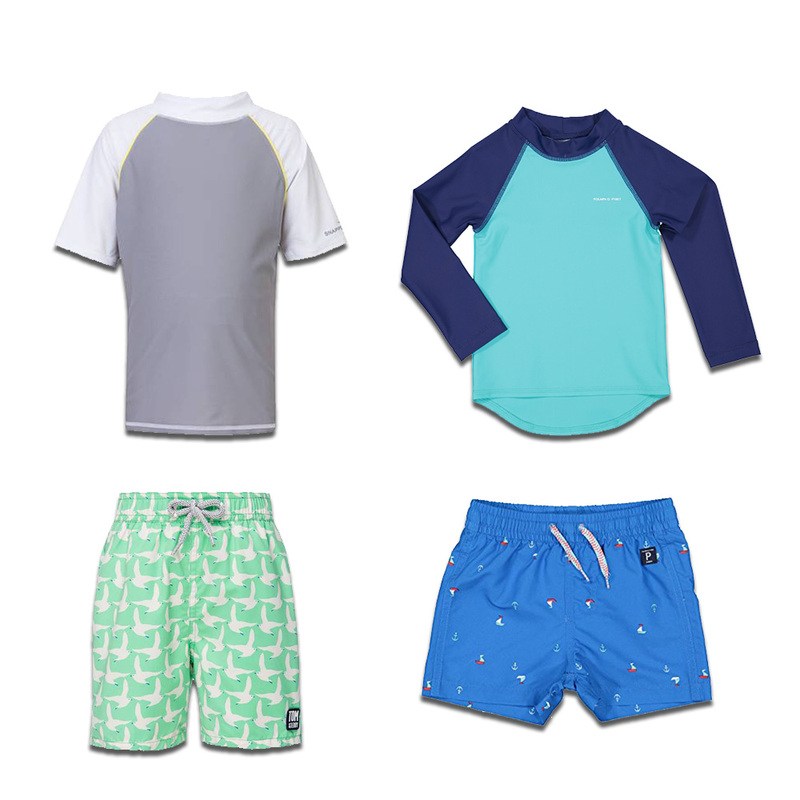 We’ll be needing multiple water-friendly outfits for the sprinklers and splash pads, from left to right: Snapper Rock UPF 50 Rash Guard and Tom & Teddy Swim Trunks; Polarn O.Pyret UV Rash Guard and Polarn O.Pyret Swim Shorts. 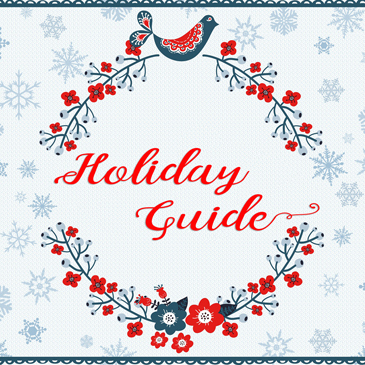 Polarn O.Pyret has all swim gear 20% off through Monday, June 11th! These Plae Sam 2.0 Sandals are light, breathable, and machine washable, perfect for summer outdoor play! And don’t forget the towel! 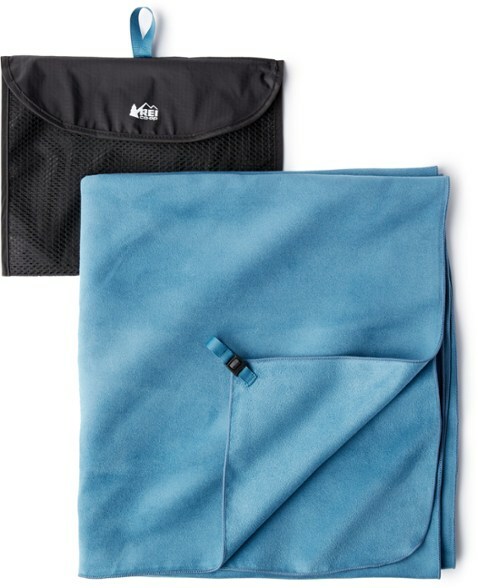 Instead of bulky towels, we like these quick-drying and packable camping towels from REI Co-op. 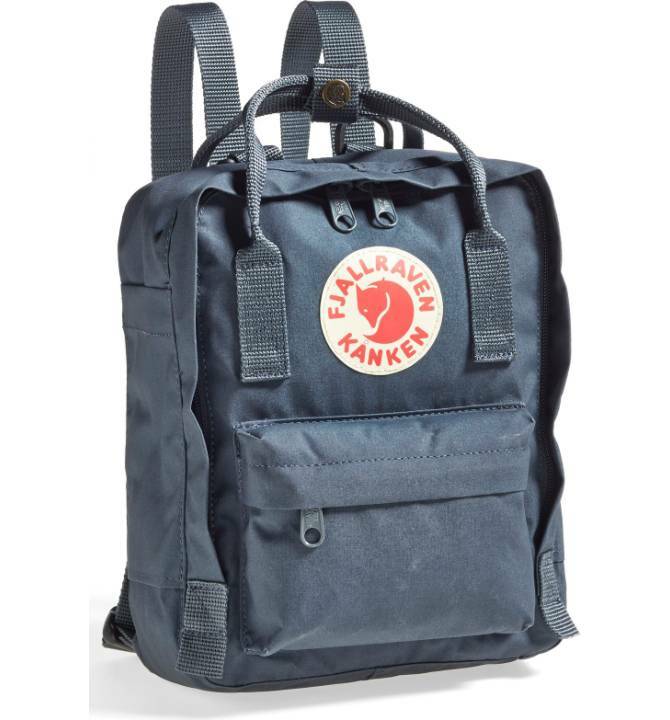 For hauling everything back and forth, you can’t go wrong with the classic Fjallraven Mini Kanken, a staple in every toddler / preschooler’s bag collection! 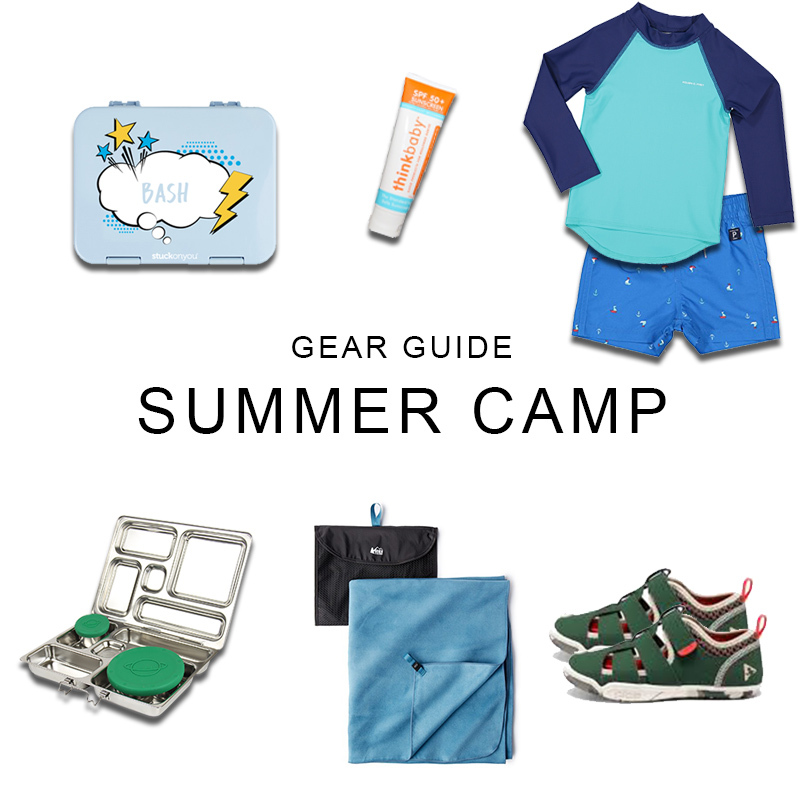 What’s in your child’s summer camp backpack?